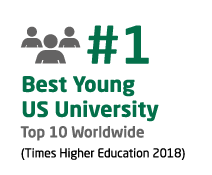 If you are seeking knowledge that will change your world, The University of Alabama at Birmingham is for you. We’re a university without walls, where no one is worried about fitting in—just standing out. Here, you will be a part of a diverse campus population, take part in world-class research and serve your global and local community while receiving an education that will prepare you for a bright future. As a nationally-recognized academic health science center in the state’s most populous metropolitan area, UAB is a great place to earn your degree and pursue your career. If you meet the specified language and academic criteria you may apply directly to UAB. The INTO UAB Center is your home away from home, located in the heart of campus. It includes classrooms, a Learning Resource Center, a multi-faith prayer room, open kitchen, and comfortable common areas where you can study and hang out with your friends. The University of Alabama at Birmingham's campus is in a prime location in the heart of the Southside neighborhood of Birmingham. You'll never be at a loss for things to do, with a vibrant cultural, learning and historical scene. Take advantage of one of the most iconic cities in the southeastern US. Birmingham is a metropolitan area of 1.2 million people and was recently named one of 52 places to visit in 2017 by The New York Times. As a student, you get the perk of living in a travel destination. With so many places to go within walking distance, you’ll find yourself encountering the best of Birmingham’s thriving food, arts and entertainment scene without venturing far from campus. Considering studying in the States? 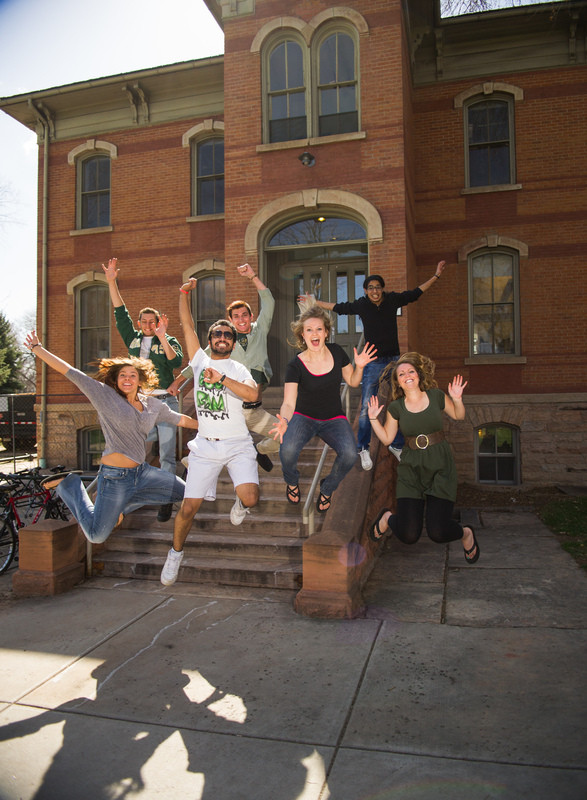 Discover more about US university life and join one million other international students who have studied in America! Living on campus will put you in a central location, with easy access to idyllic downtown Birmingham. You can walk to classes while also living near restaurants, fine arts displays and entertainment districts.